Kelly Rowland has shared her new promotional single online. “Crown” – which was written by Rowland alongside Colby O’Donis, Varren Wade, Harmony “H-Money” Samuels, and Edgar “Johnny Velvet” Etienne – is now available via iTunes and all other digital streaming outlets. Rowland’s upcoming studio collection and follow-up to 2013’s “Talk a Good Game” – featuring previous promotional single “Kelly” (which was produced by Denisia “Blu June” Andrews and Brittany “Chi” Coney of Nova Wav) – is expected to arrive later this year via Island Records. The new album reportedly delivers further contributions from The Stereotypes, Darhyl “DJ” Camper, Bianca “Blush” Atterberry, Patrick “J. Que” Smith, Mick Schultz, Da Internz, Shama “Sak Pase” Joseph, Boi-1da, and The Rascals. Watch the music video for “Crown” below. American singer, songwriter, and actress Brandy Norwood has enlisted fellow recording artist Prince Charlez for a new collaboration. His debut EP “Evolution, Pt. 1” – featuring contributions from DannyBoyStyles, Chasity Nwagbara, Fred Ball, Nasri Atweh, Sounwave, and DaHeala – is now available via iTunes and all other digital streaming outlets. Meanwhile, Brandy is expected to release her next studio collection and follow-up 2012’s “Two Eleven” later this year via Primary Wave / eOne Music. 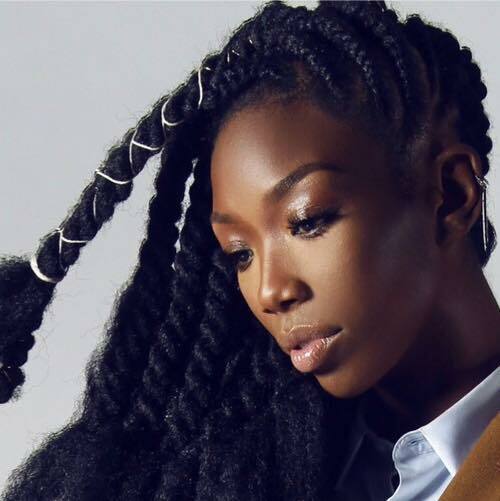 On the highly-anticipated project, Brandy has also worked with songwriters and producers including Darhyl “Hey DJ” Camper Jr., Kristal Oliver, Sir Charles, Delisha Thomas, LaShawn “Big Shiz” Daniels, and Harvey Mason Jr. Stream “Evolution, Pt. 1” below. 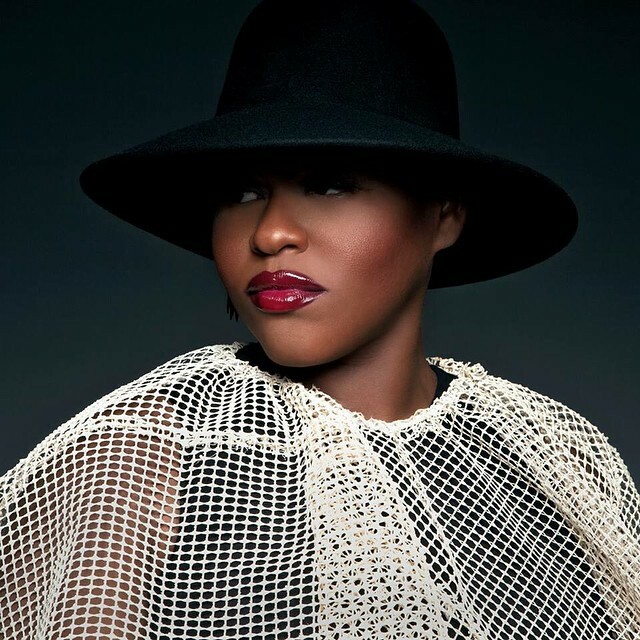 Stacy Barthe has debuted her new single online. The singer/songwriter posted the audio clip for “A N G E L” to her official SoundCloud page on Monday (December 22, 2014). He is also responsible for Tamar Braxton’s “Love and War” [Streamline Records], Mary J. Blige’s “Self Love” [Epic Records], Bridget Kelly’s “Friends” [Roc Nation] and Keyshia Cole’s “Trust and Believe” [Interscope Records]. Barthe’s debut album “BEcoming” is scheduled for release next year via Motown Records in partnership with John Legend’s label Homeschool Records. The highly-anticipated project features further productions from Salaam Remi (Mack Wilds, Jordin Sparks), Benny Cassette (Elle Varner, Sevyn Streeter) and James “Malay” Ho (Alicia Keys, Frank Ocean). Listen to “A N G E L” below. 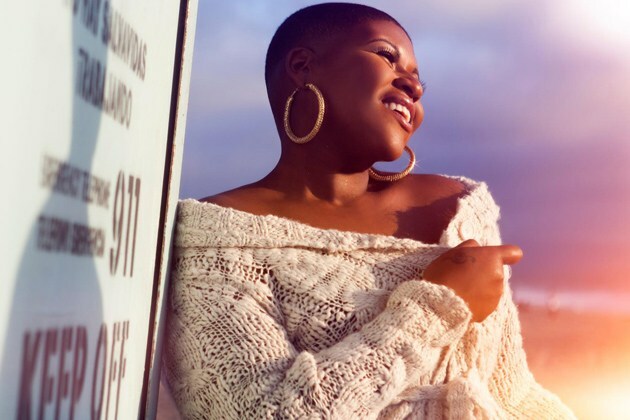 Stacy Barthe has confirmed the details for her upcoming debut album. The singer/songwriter christened her first studio collection “BEcoming” and will release it next year via Homeschool Records and Motown Records. On the production front, Barthe has teamed with Darhyl “DJ” Camper (Tamar Braxton, Mary J. Blige), James “Malay” Ho (Goapele, Frank Ocean), Benny Cassette (Miguel, Keri Hilson) and Pharrell Williams (Brandy, Gwen Stefani). As a songwriter, the “Hell Yeah” star penned cuts for K. Michelle (“Build a Man”), Miley Cyrus (“Adore You”), Britney Spears (“Blur”), Melanie Fiona (“Like I Love You”) and Katy Perry (“Hummingbird Heartbeat”). Her mini-album, 2013’s “P.S. I Still Love You,” is now available for download via iTunes and all other digital outlets. Preview the official album sampler for “BEcoming” below. 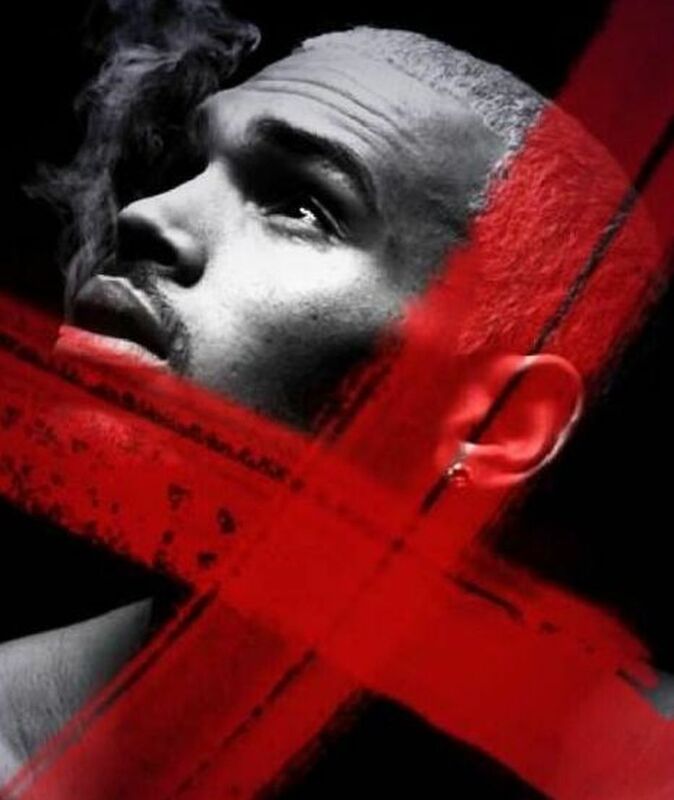 Chris Brown has announced the release date for his upcoming studio album. The singer/songwriter’s sixth studio collection, “X,” will hit stores and digital outlets on September 16 via Sony Music Entertainment / RCA Records. Current single “New Flame” – featuring Usher & Rick Ross – is now available for download via iTunes and all other digital outlets. The track was co-written by Verse Simmonds and produced by Count Justice. “X” serves as the follow-up to 2012’s “Fortune,” which debuted at number one on the US Billboard 200 Albums Chart. Among the musicians backing Brown on the highly-anticipated LP are RoccStar, Sevyn Streeter, Darhyl Camper, Eric Bellinger, and Diplo. Listen to “New Flame” below. Keyshia Cole has released the video for her new single online. 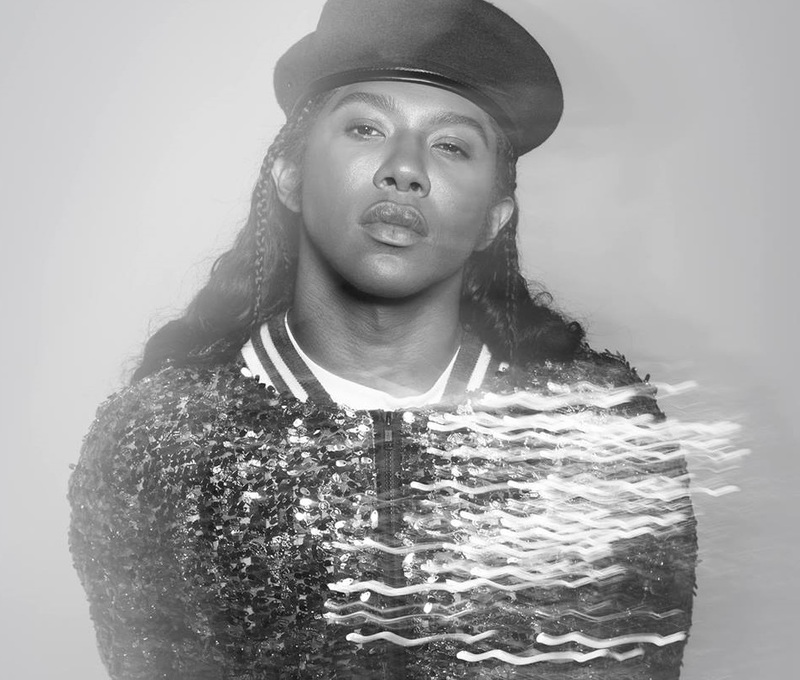 “Trust and Believe” marks the second single from the R&B singer/songwriter’s upcoming fifth album, “Woman to Woman,” which is due in the United States on November 19 via Universal Music Group / Geffen Records. 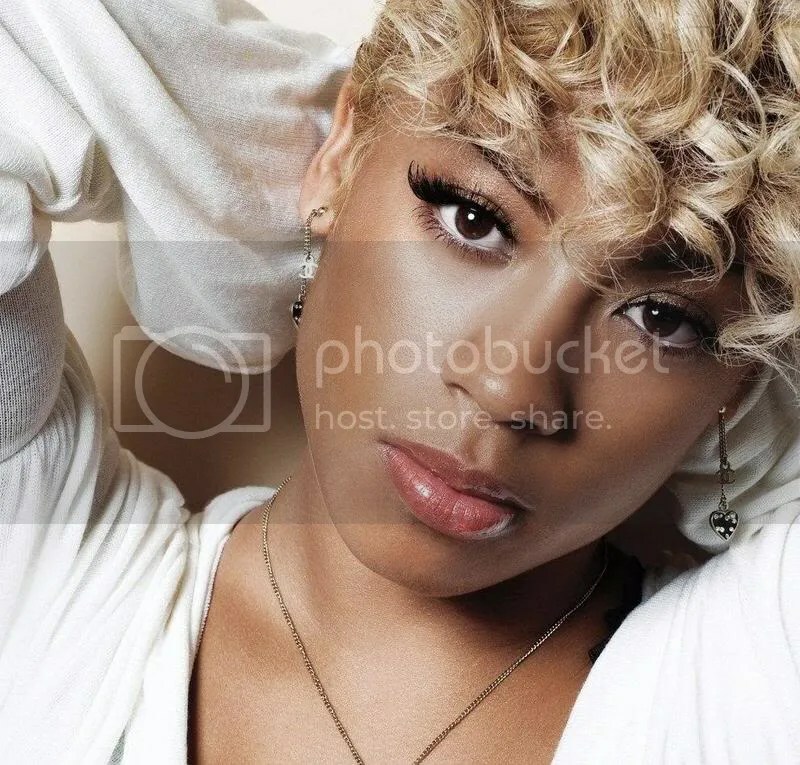 The follow-up to “Enough of No Love” was written by Keyshia Cole along with Guordon Banks, Jessyca Wilson and Darhyl Camper Jr.
Production credits were handled by DJ Camper, whose credits include “Refill” by Elle Varner [Sony Music Entertainment / RCA Records] and “Pretty Girl’s Lie” by Trey Songz [Warner Music Group / Songbook / Atlantic Records].